Interesting to see them side-by-side! Now I need the house as well... sooner or later. very detailed and beautiful! 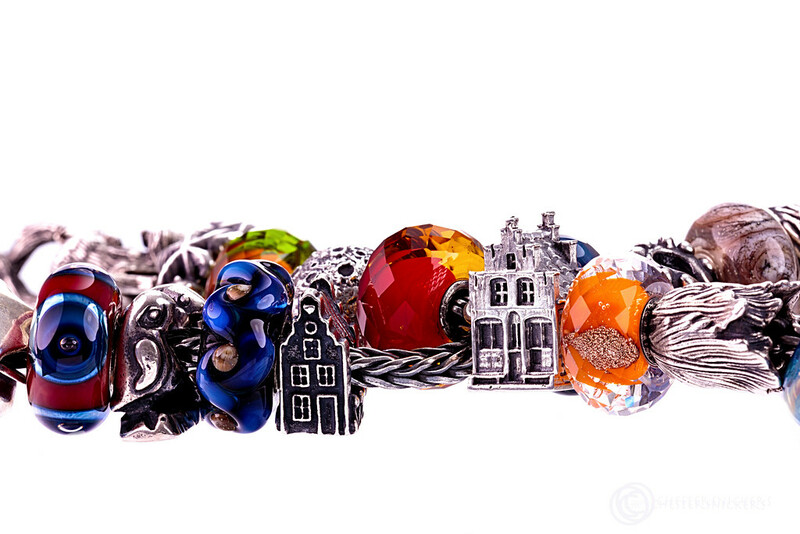 I am not on Facebook, unfortunately and I like the idea of a house bracelet... Who else is making them? @Puschkin63 wrote: Thank you very much! I think most are from Tedora, then Beads in Opera (on Facebook you can find them even if you are not on FB with an own account. You can not PM them, but you can browse the pictures, I think) - they have an e-mail-address: cl.stefano@libero.it for ordering, no website with buy-now option but it all goes via PM/email. I have a few of their pieces, though none of the houses), and they are friendly and helpful.